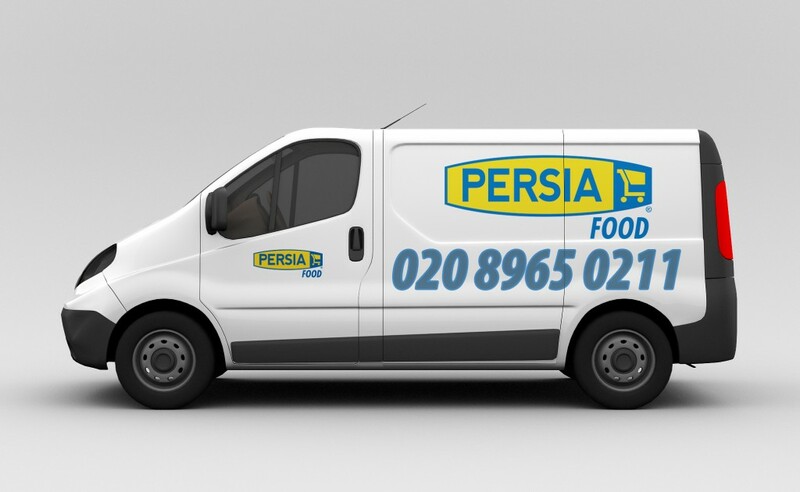 Welcome to one of the best food suppliers of London. 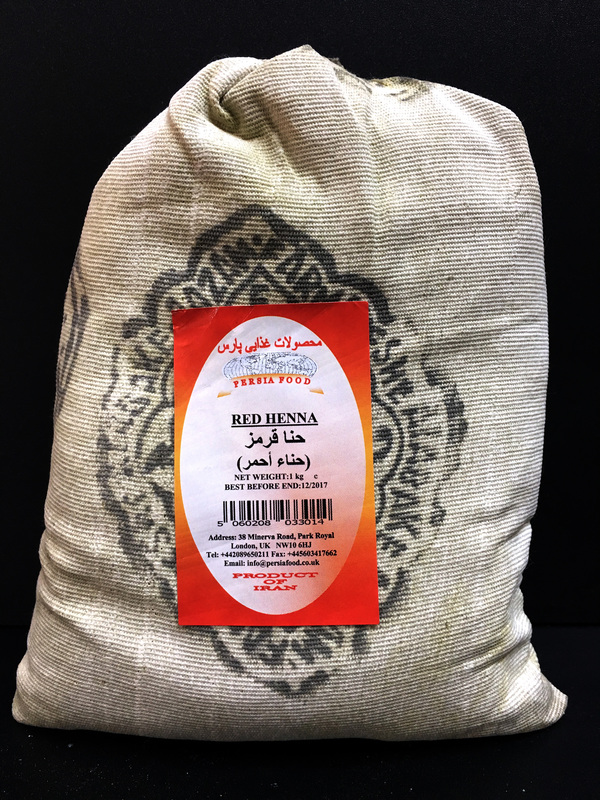 We offer maybe the most fresh food quality you get from Middle Eastern countries in London. 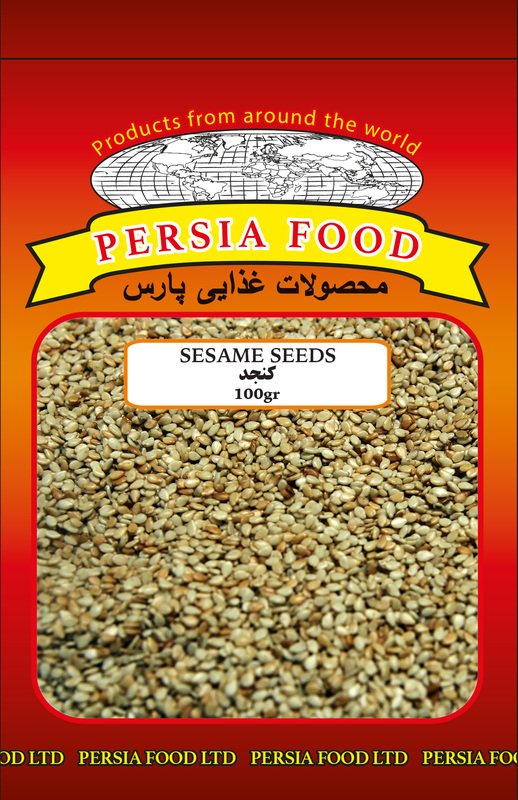 We supply foods and snacks to most Arabic and Iranian super markets of London and the suburb. We hope you enjoy our products wherever you are. 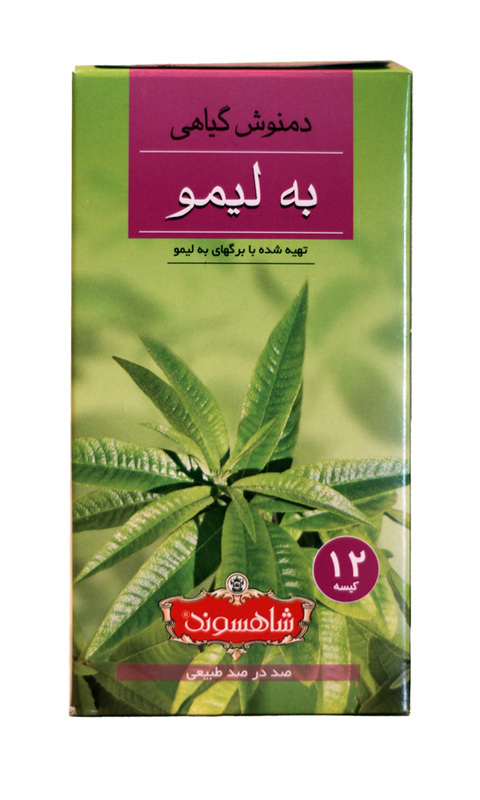 You may see some of our packages in supermarket labeled as Pars Foods and we proudly bring you the best of everything. 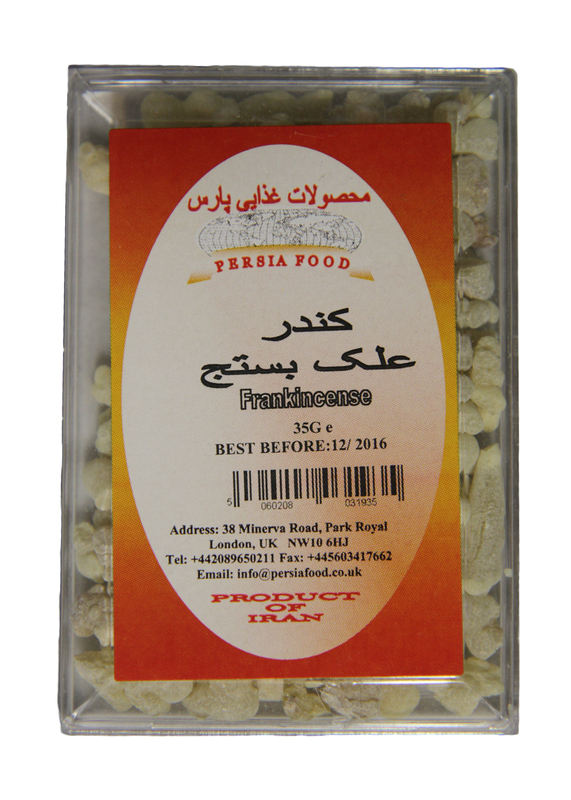 Please visit our product page to get some idea what we actually supply and to get in touch with us if you need any of our products for your supermarket, off license or any catering events. We will be very pleased to help you.